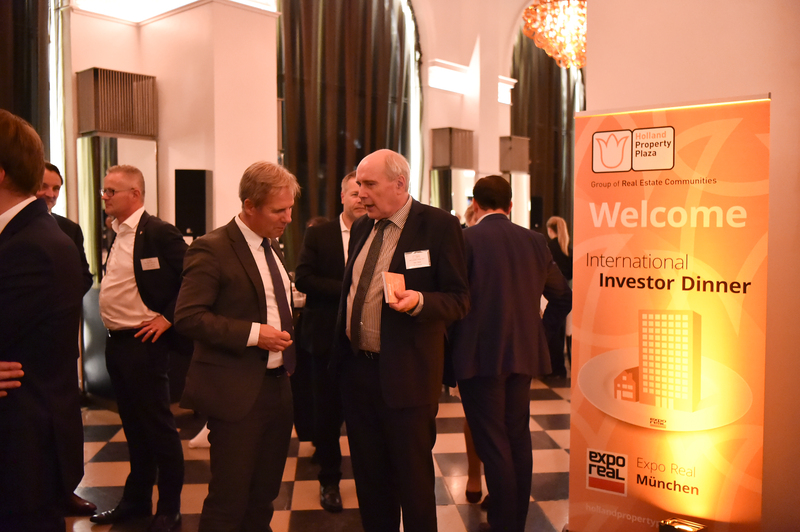 The tradition of the annual Investor Dinner during the Expo Real trade fair in Munich and many years of building international relationships have provided HPP the perfect network on which to base this platform for international investors active on the Dutch real estate market. We have established clear objectives and already have 12 active members participating in the expanding HPP-IREIN network. Over the course of 2017, we organised several (Round Table) dinner meetings at which HPP-IREIN members and their guests were given the opportunity to exchange knowledge. These meetings were also attended by representatives of our Ministry of Housing, amongst whom minister Blok and his senior directors, all of whom made valuable contributions to the various discussions. 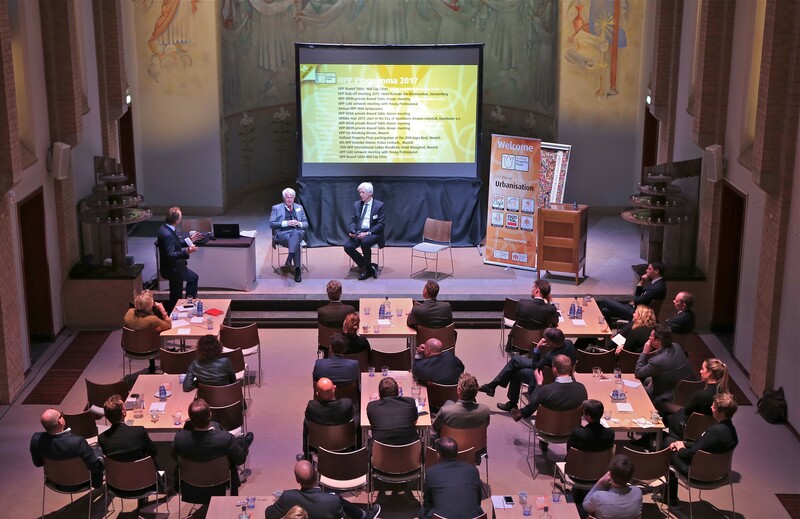 The main topics included the need for new (Dutch) housing projects, housing for refugees with a residence permit and the European and Dutch retail and logistic market. 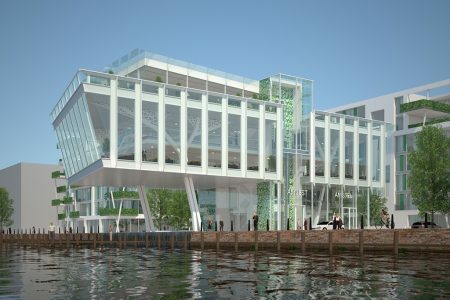 It is obvious that HPP-IREIN meanwhile plays a significant role on the Dutch real estate market. 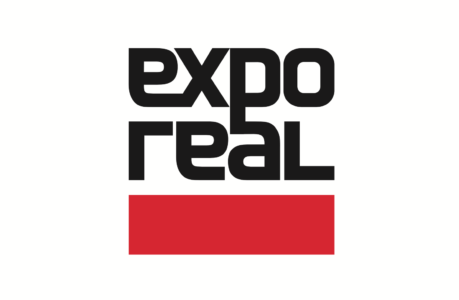 Our aim, in short, is to represent investors from abroad and to promote their general interests. Given the relatively limited number of HPP-IREIN team members working to achieve this, it is equally obvious that all participants have to actively participate in order to achieve the envisaged results. Having established a solid and reliable working relationship with the central government, our objective for the future is to add new members and local government representatives to this platform. All real estate Investors (commercial and/or residential) active on the Dutch property market and with an invested capital in The Netherlands of at least € 100 million, are eligible for a HPP-IREIN membership. Theme and programme of this HPP-IREIN meeting is not yet available. Reception starts at 18.30 h.
First an empty office building, now an apartment complex, hotel or restaurant; Arnhem leads the way in transforming commercial property. The total area of vacant office space in The Netherlands has been reduced from 10 million m² to 6 million m². It gives us great pleasure to invite our HPP Community members to the HPP-REDA & IREIN Round Table Dinner on Tuesday, the 10th of April. 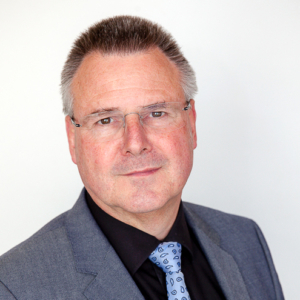 We are happy to inform you that Rudolf de Boer, Managing Director and board member of CBRE and Thor Smits, Programme Manager Space, Mobility, Housing and Environment of the municipality of Arnhem have agreed to share their visions and expertise with us during the evening. Location for this Round Table Dinner is former Topshelf warehouse, which is highly suitable in view of our theme. 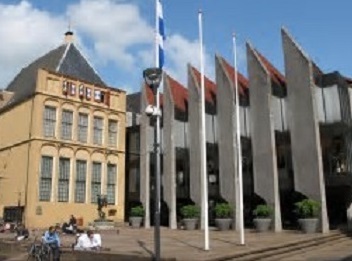 Venue: Johnny van Doornplein 4, Arnhem. Reception starts at 18.30h. dinner 19.00h. 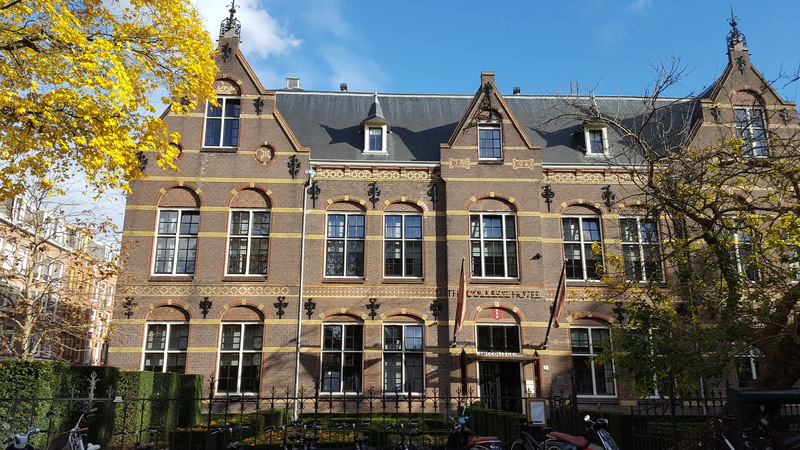 Venue: The College Hotel, Roelof Hartstraat 1, Amsterdam 18.30 h.
Holland Property Plaza invited Mr Özgür Canbaş, board member of Ballast Nedam (since May 2017 100 % owned by Renaissance Infrastructure B.V. and part of the Turkish Rönesans Holding) to share the vision of Renaissance and Ballast Nedam on the Dutch real estate sector and building industry as well as the European development in this sector. As the information is interesting for all HPP members, HPP decided to combine, the earlier planned separate Round Table meetings for HPP-IREIN & REDA, this time as a joint meeting for both HPP platforms. Members from both platform are invited to participate. * Mr Özgür Canbaş (Turkey, 1973), as a member of the Board of Management, is jointly responsible for the policy of Ballast Nedam. Mr Canbaş is a Director of Ballast Nedam N.V. 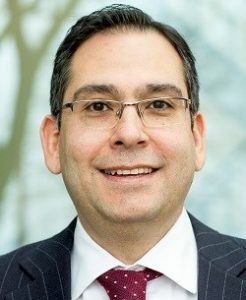 He worked as Corporate and Investment Banker at Deutsche Bank in Istanbul, London and Singapore from 1998 to 2009. After that he made the transition to Renaissance where he held various executive positions. 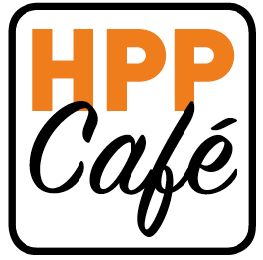 HPP-REDA Round Table meeting, attention date has changed! As the information is interesting for all HPP members, HPP decided to combine, the earlier planned separate Round Table meetings for HPP-REDA & -IREIN, this time as a joint meeting for both HPP platforms. Members from both platform are invited to participate. 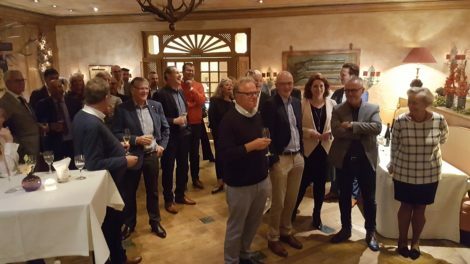 The theme of the last HPP Round Table meeting for this year will almost certainly interest you, seeing that it focuses on the changes our sector is facing as a result of the new Dutch coalition agreement “Confidence in the Future”. We have asked Mr Wouter Schilperoort, Division Chief at the Dutch Ministry of the Interior and Kingdom Relations to provide the introduction. HPP IREIN & REDA Community members are kindly invited to join this meeting, after the meeting they are cordially invited to join HPP for dinner. 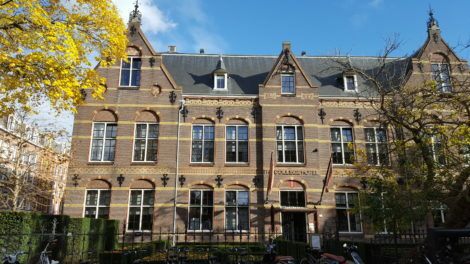 Venue: The College Hotel, Roelof Hartstraat 1, Amsterdam 18.30 hr. Each year, as a tradition, the International Ladies Breakfast meeting is held in Hotel Königshof on the last morning of the Expo Real in Munich. 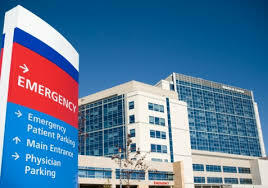 HPP organises this annual event to promote international cooperation and the exchange of knowledge and practices. 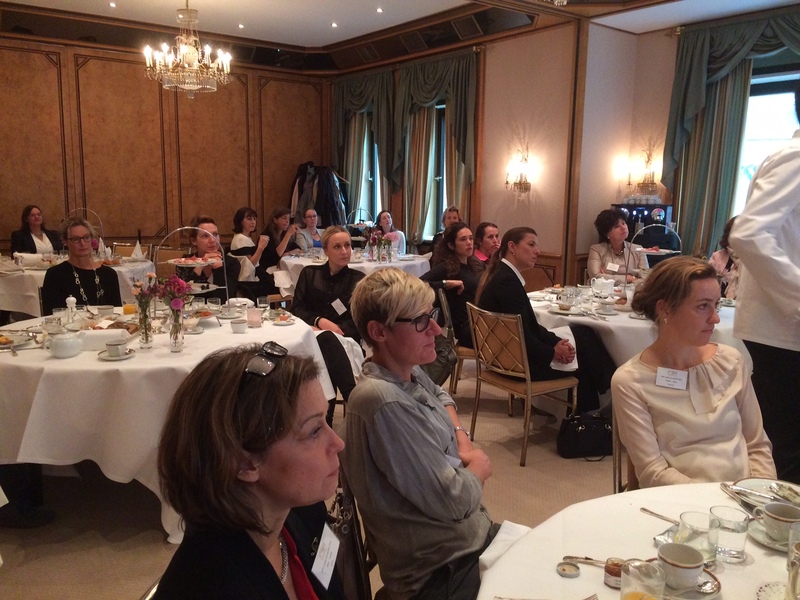 In 2016, Britta Böhne, Director Schwitzke & Partner, held a presentation focusing specifically on the retail sector: “Is e-commerce the final blow for the retail sector?” The 2017 edition of the International Ladies Breakfast will already be the 10th of its kind organised by HPP. 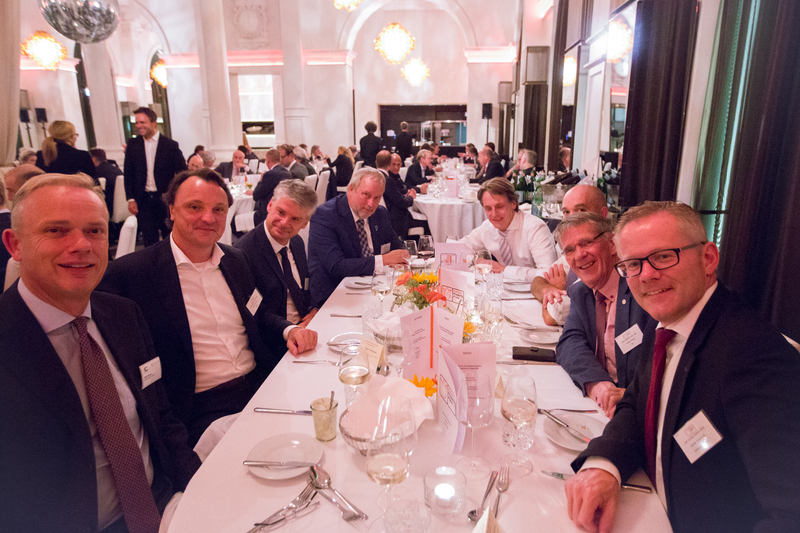 The 2016 edition of the annual Investor Dinner was already the 5th of its kind to be organised by HPP. Once again, the evening was very successful. The international audience present during the event bore witness to the course that has been set within the real estate sector, which is why the board of HPP had asked several foreign guests to share their views on the policies adopted by their respective organisations and to explain the manner in which they cooperate with the Dutch real estate sector. As in preceding years, it was our privilege to have Minister Blok attend as our guest. The HPP International Investor Dinner is again scheduled to take place on the 4th of October 2017. The market from a Dutch perspective. The Netherlands: a wealthy, healthy and happy country, according to various statistics issued by the United Nations and the world Economic Forum. Due to a large number of contributing factors, such as a highly educated workforce, focus on sustainability and the environment, an extensive integrated city infrastructure, a stable political climate and the joint protection of both government and business interests, the country has succeeded in lifting its economy and financial position to an all-time high. Investments in real estate made by the business community form a significant and indispensable contribution to our nation’s prosperity, and therefore the quality of living, working and shopping found here. However, despite a seemingly bright and sunny future after years of economic crisis and struggle, the real estate sector would be wrong to assume that it can ease back the throttle.